> > only ~20 bits worth of address? Seriously? 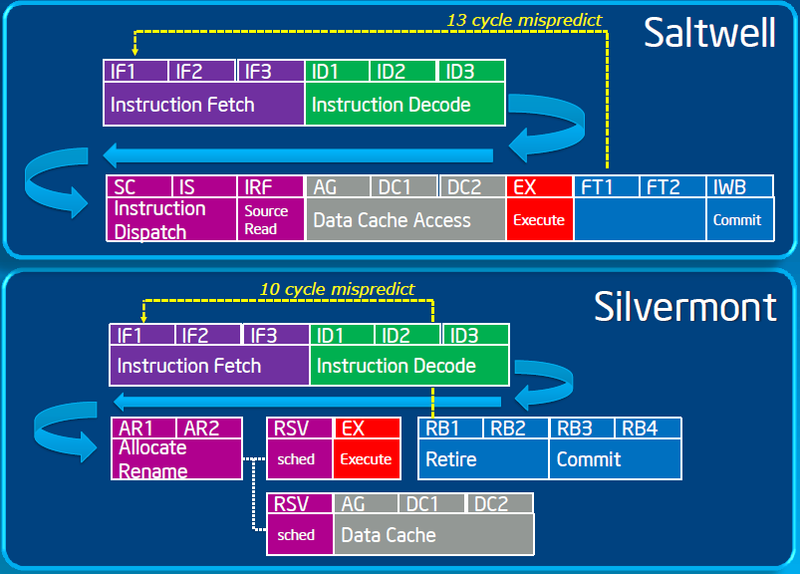 > with each entry, and invalidate them in the same cycle the L1 cache line is invalidated. How can a virtually addressed structure such as the L0 cache be kept coherent when all addresses throughout the rest of the system are physical addresses? What happens when another thread does an RFO to the underlying physical address? What happens when another thread on the same core attempts to read the underlying physical address? Everything in modern Intel processors operates on the basis of physical addresses and this idea hasn't been thought out at all.